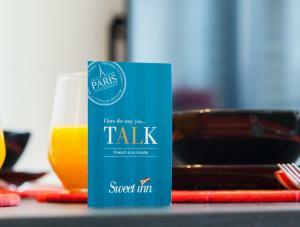 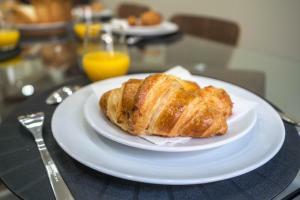 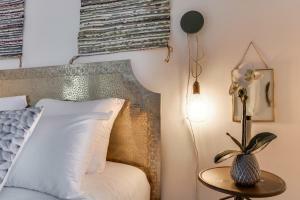 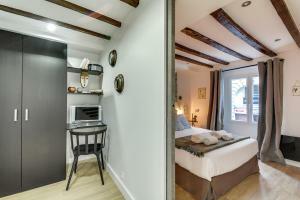 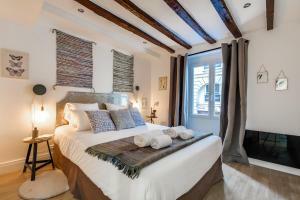 Sweet Inn - Aboukir enjoys a location in Paris, just 1.4 km from Louvre Museum and 1.5 km from Sainte-Chapelle. 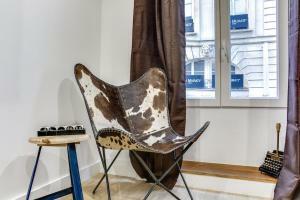 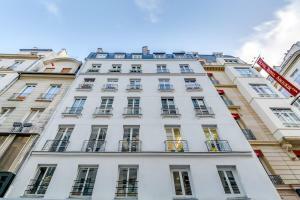 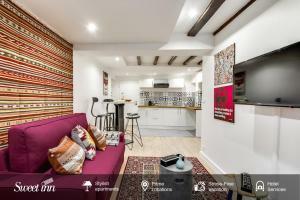 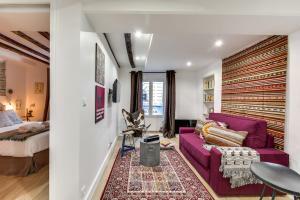 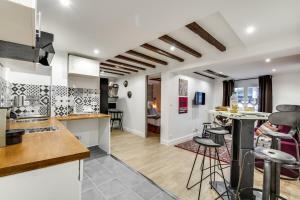 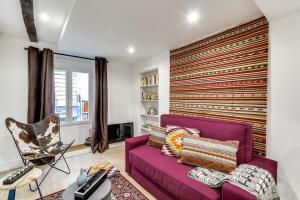 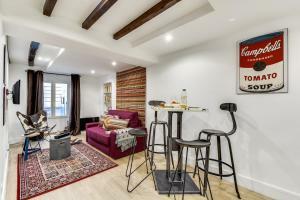 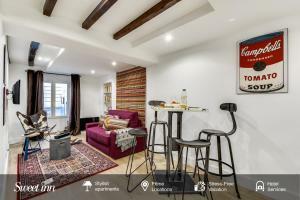 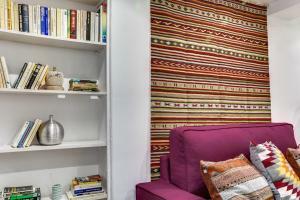 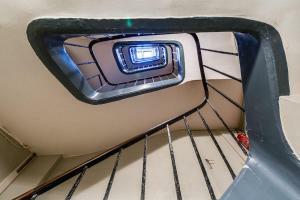 The property is 1.8 km from Pompidou Centre and 1.9 km from Place de la République. 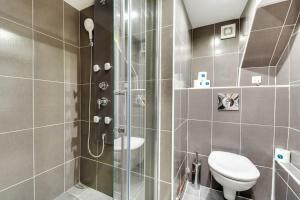 This 1-bedroom apartment includes 1 bathroom equipped with a shower and free toiletries. 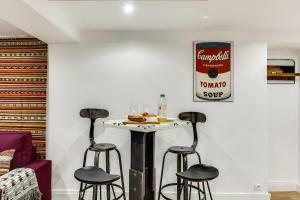 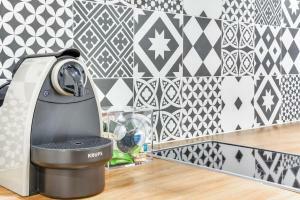 There is a seating area, a dining area and a kitchen complete with an oven, a microwave and a toaster. 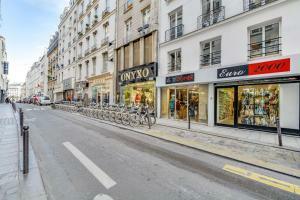 Opéra Garnier is 2 km from the apartment. 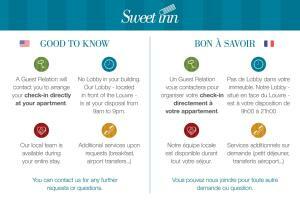 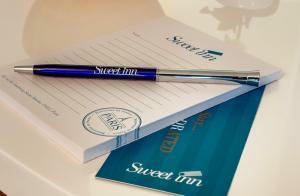 The nearest airport is Paris - Orly Airport, 19 km from Sweet Inn Apartments - Aboukir. 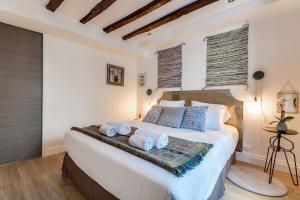 Rate: € 163.80 ... € 379.00; select dates below to get current rates.